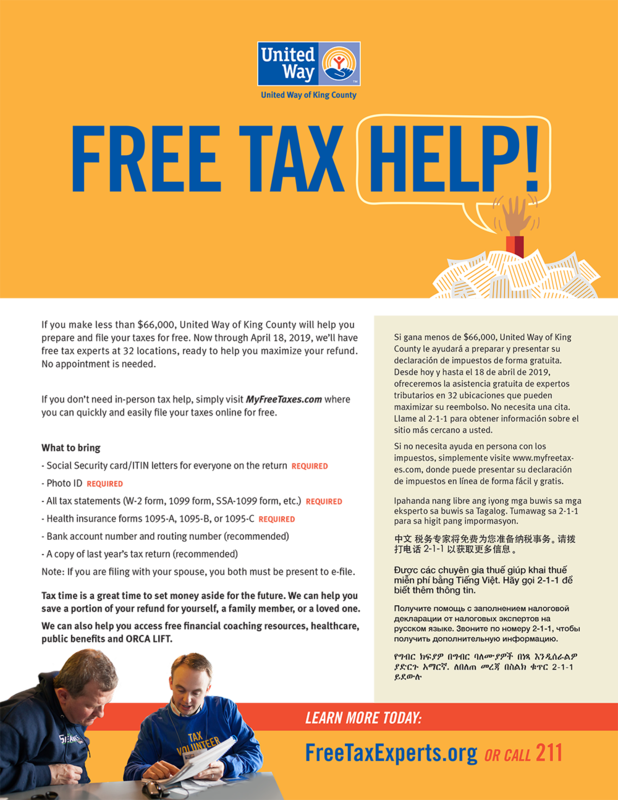 It's tax season and United Way is offering free tax preparation services from now until April 18. Anyone who earned less than $66,000 in 2018 is eligible to use this service. But, this service is unable to prepare complex forms, such as out-of-state returns.